New edition 2014 - rewalked and revised! 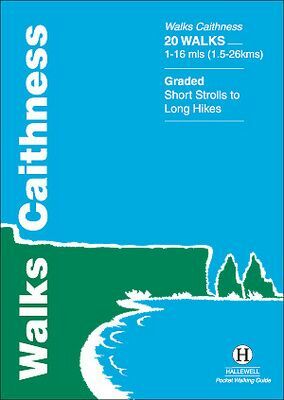 This guide covers the old county of Caithness: and area of low-lying moorland and spectacular cliffs in the far north-east of the Scottish mainland. Walks range from 1 mile to 16 miles (1.5-26km). Routes include: Dunnet Bay, John o' Groats and the Stacks of Duncansby.